Carbon deposits present a cleaning challenge in all aircraft mechanics. 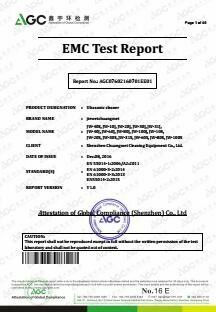 Traditional Aircraft parts clean is by professional chemicals with immesible for long time. and the chemical maybe bad to human body. 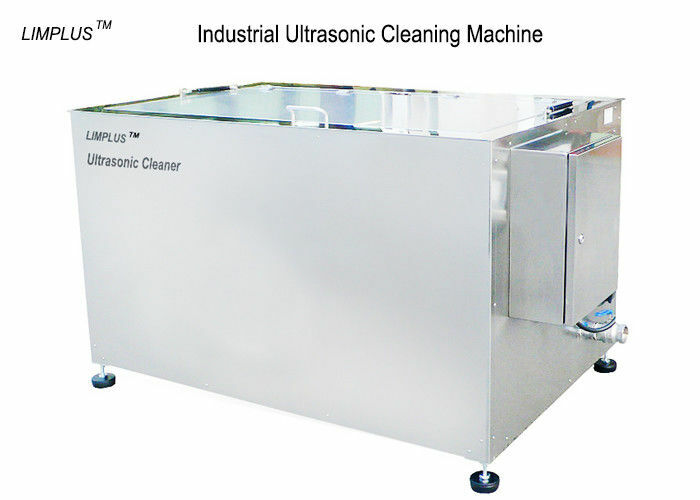 Limplus ultrasonic aircraft parts cleaning, thoroughly removes all carbon deposits in a considerably faster process; it is also much safer method than working with the toxic chemicals previously used. 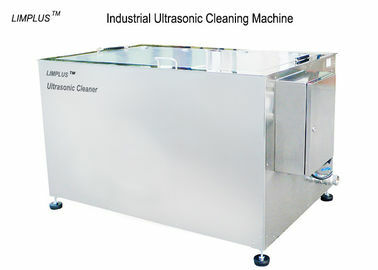 An industrial ultrasonic aircraft parts cleaner also accommodate large or multiple parts like fuel nozzles, turbine blades, brake parts, and generator components. All parts undergoing this process appear thoroughly cleaned and restored to their original condition, this being a priority in all aircraft and the field of aviation. 1). Equipped with durable industrial ultrasonic transducers, excellent cleaning effects. 3). Boost mode & oil skimmer according to your requirement. 4). With automatic constant temperature system. 6). Rinsing tank, Drying tank and filtration system is optional. Remark: Any capacity is available from our factory. Tank size can be design based on your requriement. Q: What’s advantage of ultrasonic cleaner? A: ultrasonic cleaner helps to remove stubborn dirt and dust from watch, eyeglasses, jewelry, etc, make them look new once again. safe and easy to operate, proves to be a best helping hand for you at home, workshop, factory or garage. Q: How often should I change the cleaning fluid in my tank? A: Changed whenever it becomes visibly too contaminated, or when the cleaning process is not as effective. Q: Why do I need to use a basket? Q.: Is rinsing after cleaning cycles? 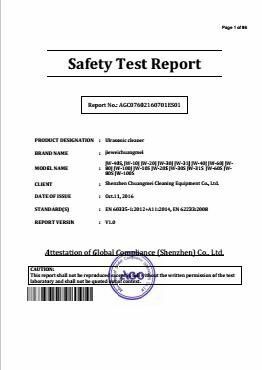 A.: Rinsing is recommended to remove any chemical residue that could be harmful to the part. Details can be rinsed right in your ultrasonic cleaner or in a clean water bath or in a separate sink tap, distilled or deionized water.